Enter now, and you could win big! 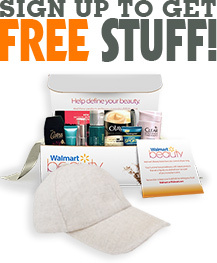 Take advantage of this unique offer while it still lasts and click RIGHT NOW to enter! 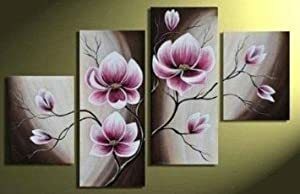 Wieco Art Beautiful Purple Flowers Oil Paintings on Canvas Wall Art for Bedroom Home Decorations Modern 100% Hand Painted 4 Panels Contemporary Stretched and Framed Abstract Floral Artwork. Odds of winning this one are 1:3100. Total number of prizes: 1. Brought to you by Amazon and Wieco Art. Best of luck to everyone entering! We happen to have a lot more, and we look forward to seeing you around the site more often!